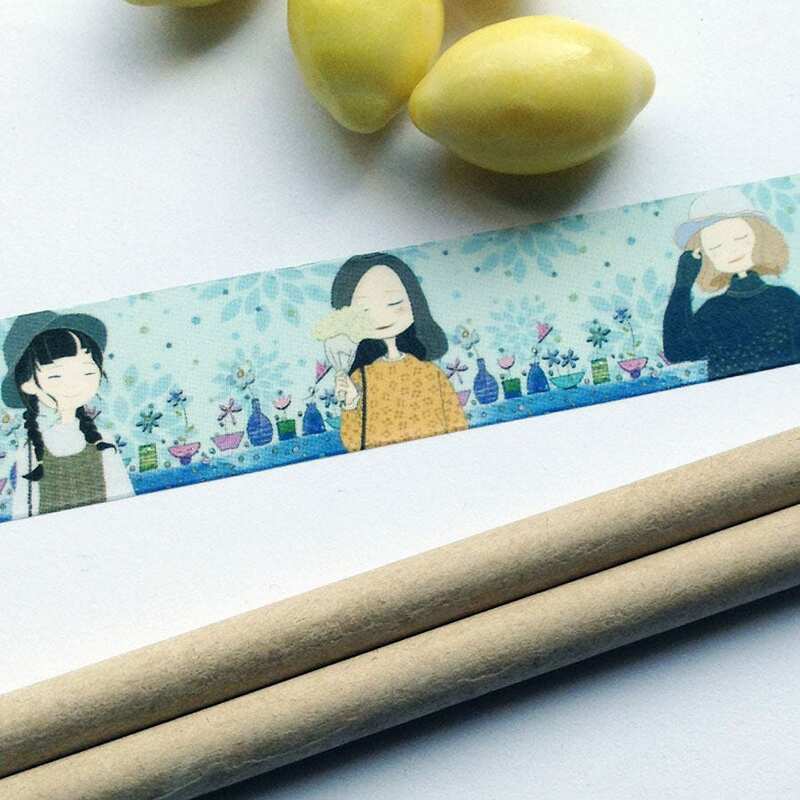 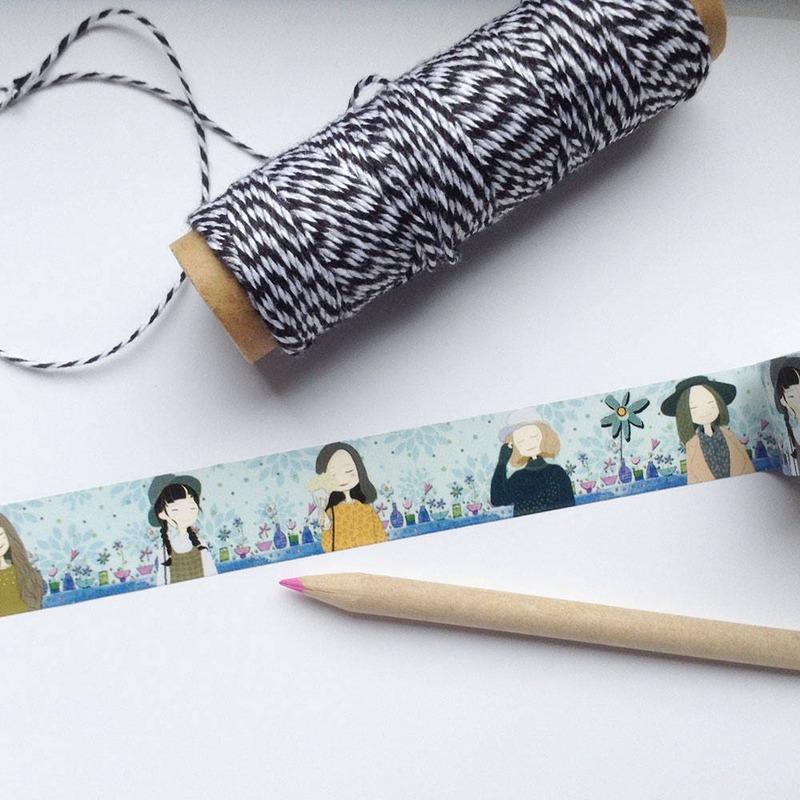 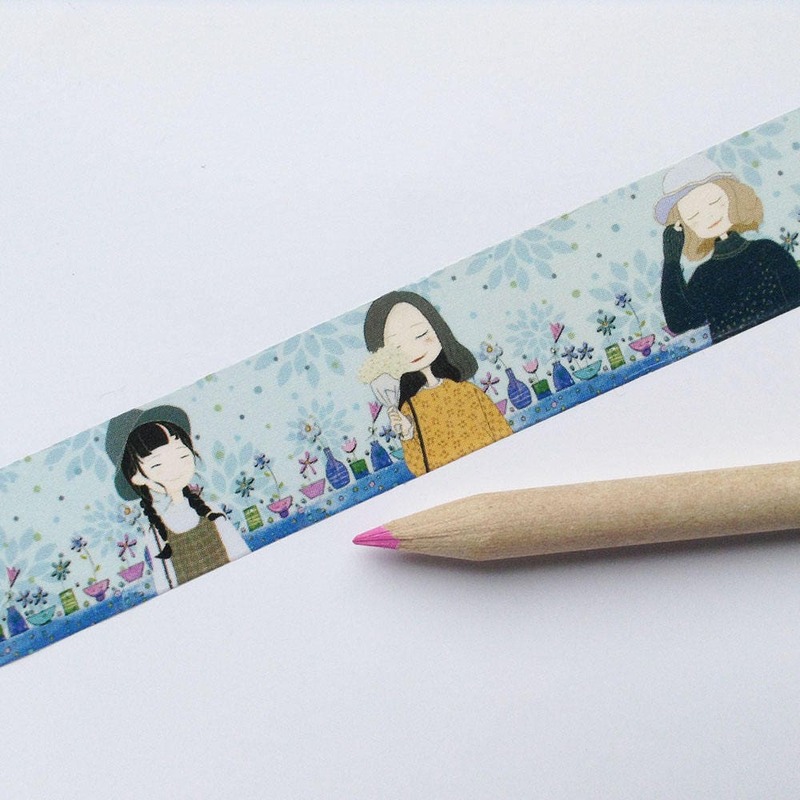 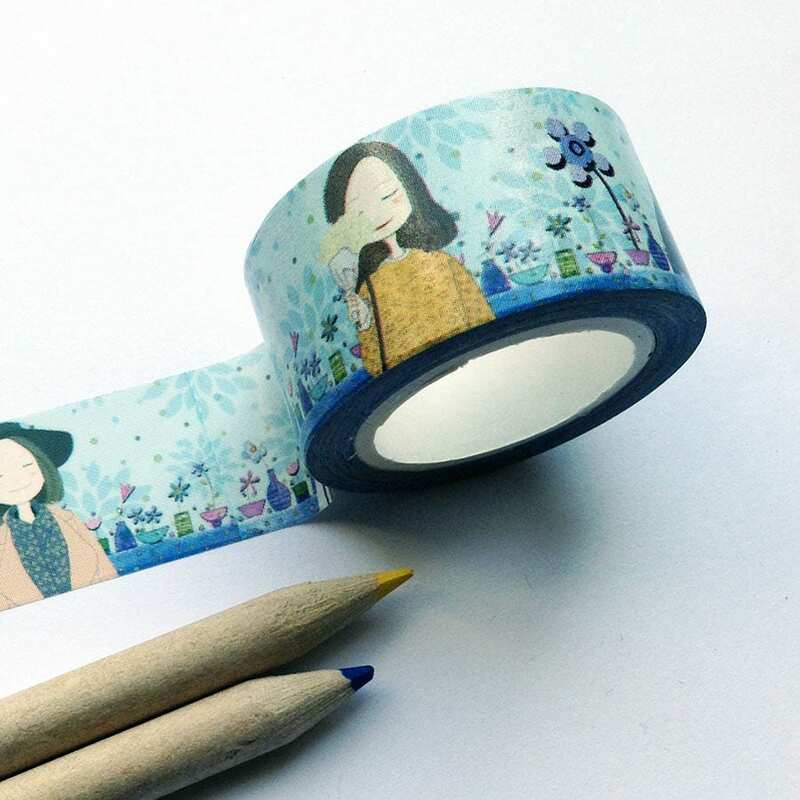 Adhesive tape with a Japanese anime / cartoon style design of girls. 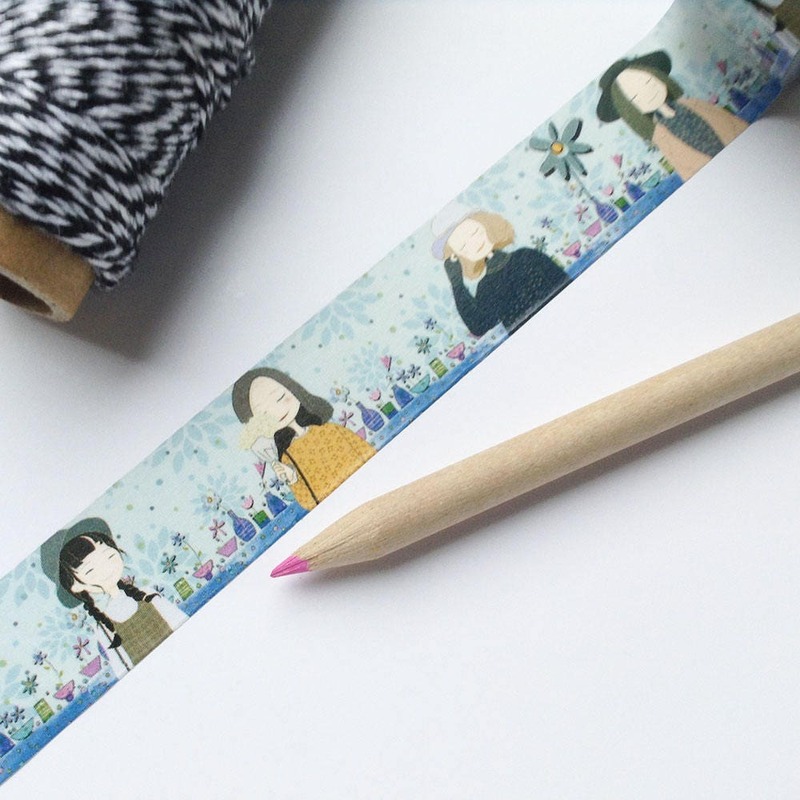 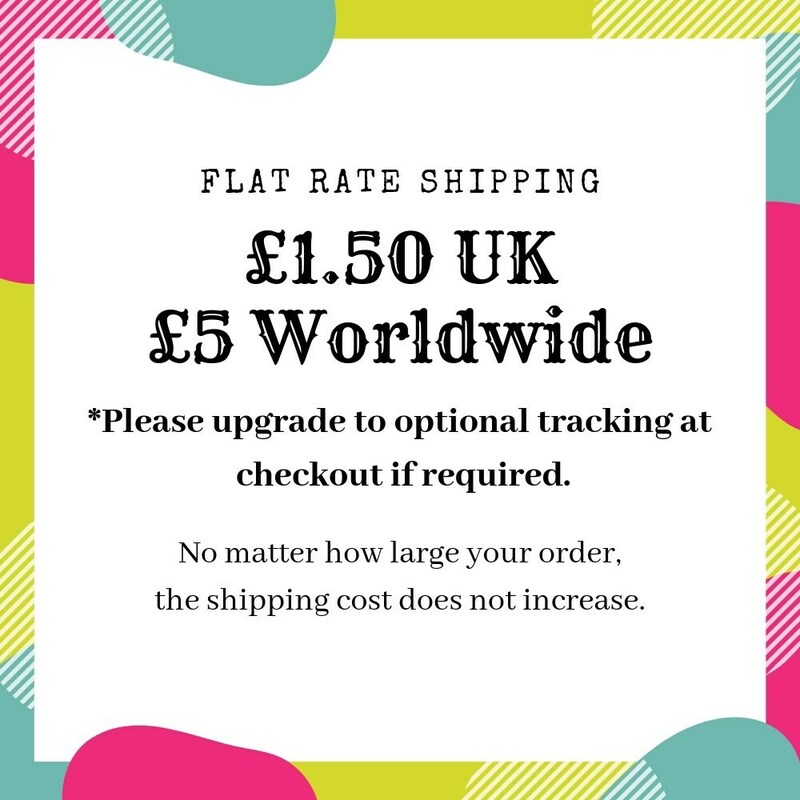 This isn't a washi tape as it cannot be repositioned and has a vinyl texture instead of paper. 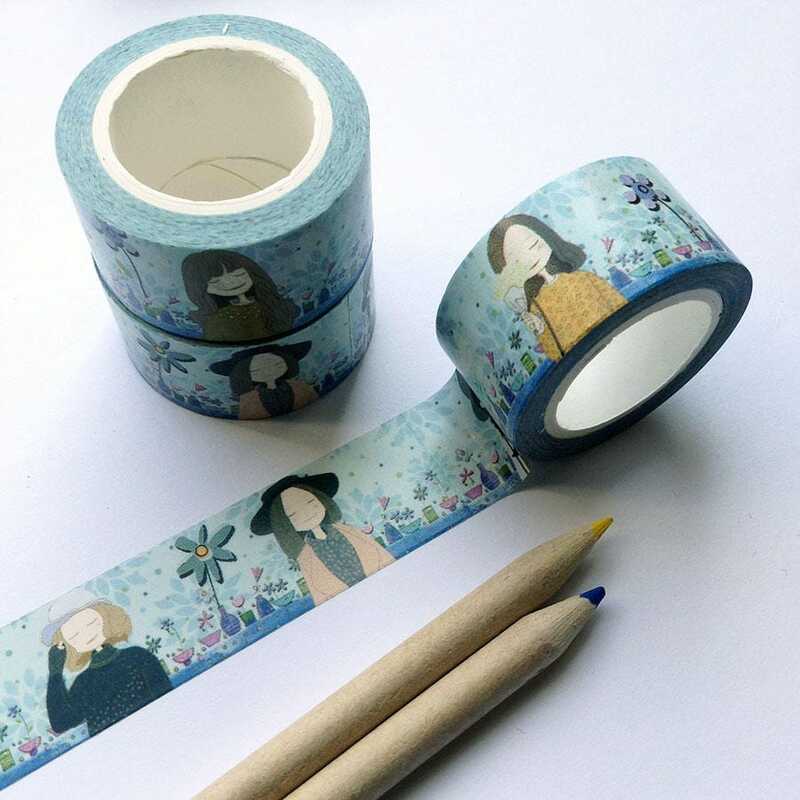 A simple design of craft tape which works well to close envelopes, decorate journals and any arty use.